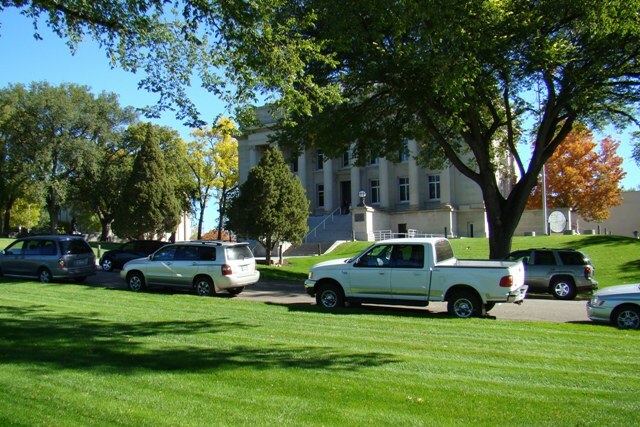 The State Library is located in the Liberty Memorial Building (the building with the large pillars) at 604 East Boulevard Avenue on the Capitol Grounds in Bismarck, North Dakota. 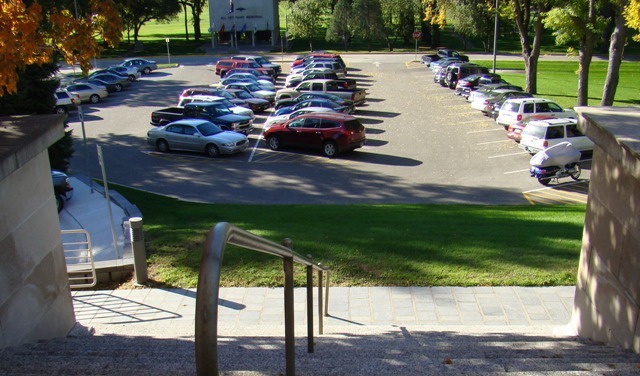 Parking is available south (parking lot) and west (street parking) of the State Library. 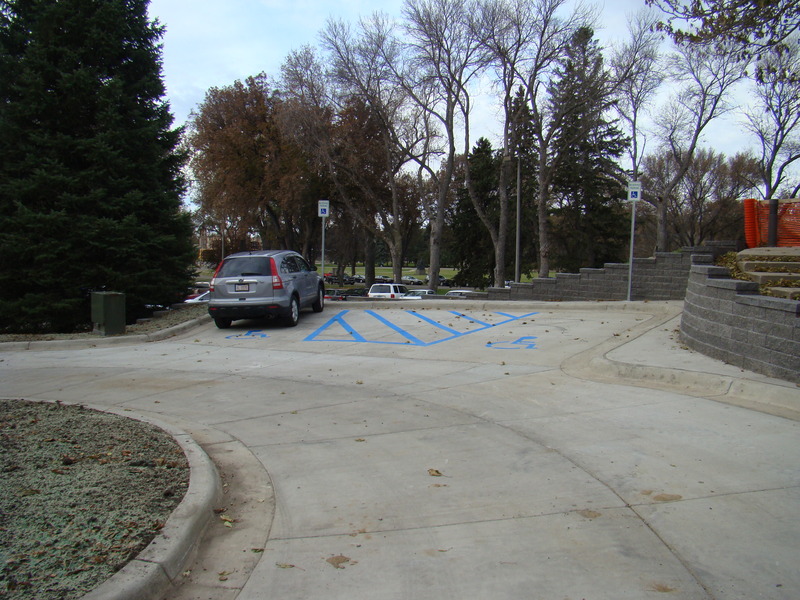 Handicapped parking is available near the southeast entrance. Two book drops are available 24 hours a day, 7 days a week.